With your home closed up tight over the winter and the heater going you need to have few good detectors installed around the house. 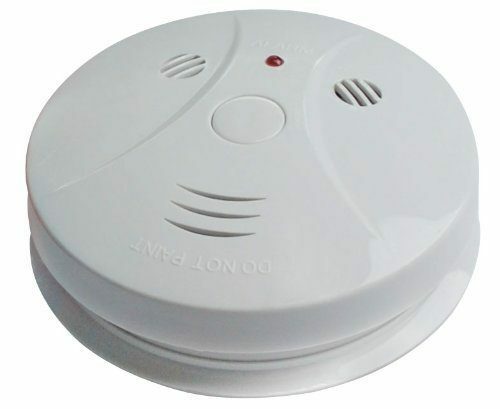 Head over to Amazon to pick up a Alert Plus Carbon Monoxide & Smoke Alarm Detector for Just $18.97! (Reg. $32) Shipping is FREE on orders of $35+ or if you are a Prime member!